at 14:40 the Mercedes engineer states that you can ''prepare'' a diff lock and if the tire spins it will engage otherwise if the tire doesn't spin it will not engage? i was under the impression that if you locked the rear diff it locked and thats that. Maybe on that vehicle you can. You prepare the differential by pulling the hydraulics on the old models. Or on the newer models, push a button that activates a vacuum system that does the same thing by preloading a hydraulic system. That set up a springload, so when the differential is turning independently, a dog clutch lines up and snaps in when everything fits right. Then you are mechanicly locked left / right side. 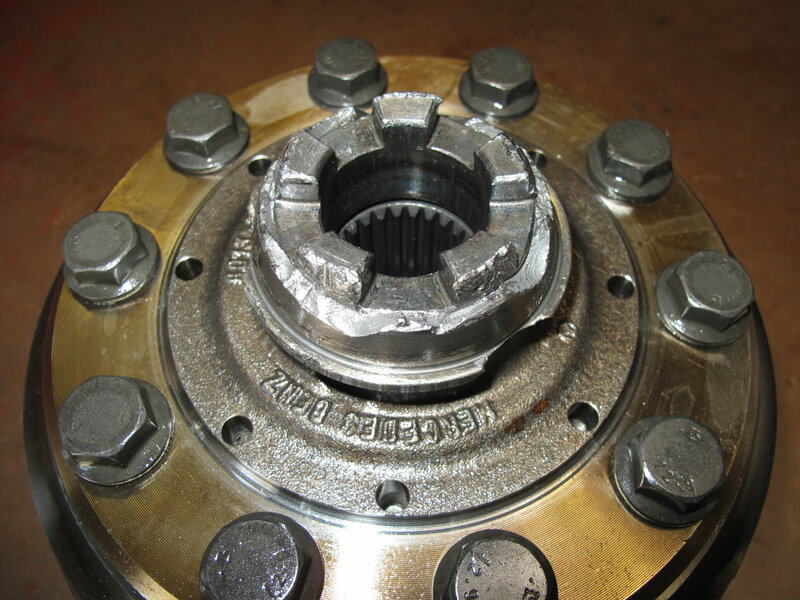 but when you try to lock the differential, while the wheels are spinning, you are looking for trouble and a very expensive differential or axle repair might be in your future!